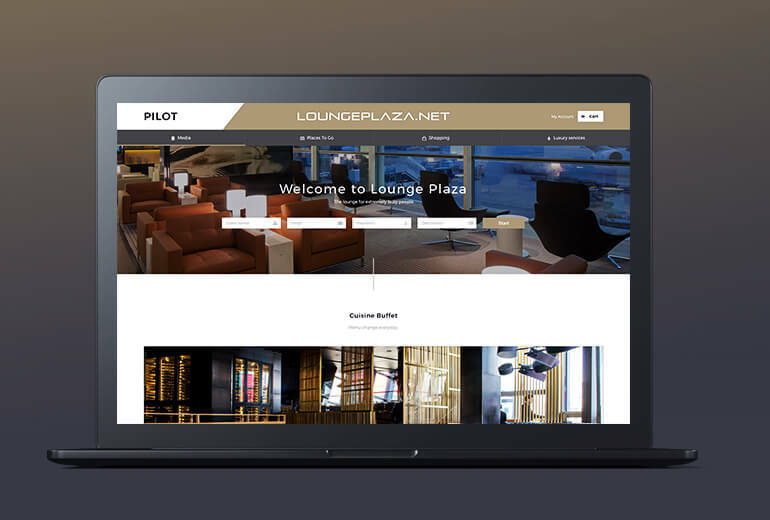 Lounge Plaza is a customised system designed to be deployed in airport lounges. 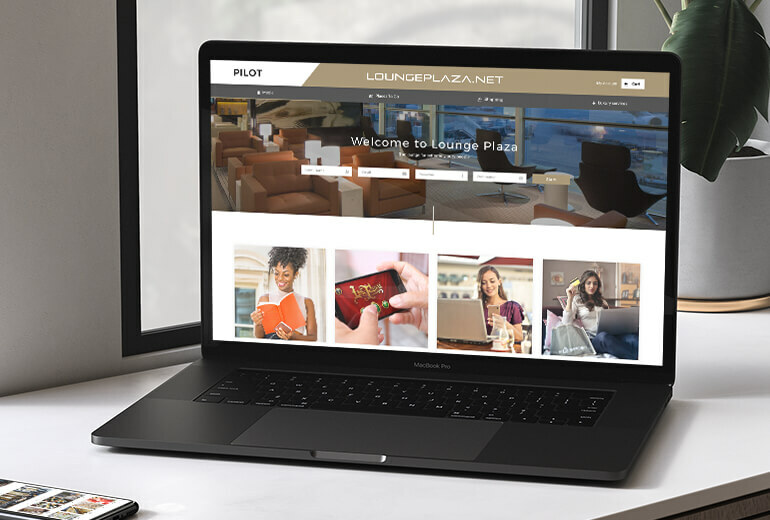 Passengers use their own devices to connect to the Lounge Plaza hotspot. The MiniMe-Labs certified Lounge Plaza solution is the ideal candidate for short or long layovers. Features include: Entertainment, Digital Rights Management (DRM), Video on Demand (VOD), HTML5 Magazines and Ebooks, Audiobooks, Classifieds, Premium Real Estate, Vehicle: sales and rental platforms, Advertising System and HTML5 Games.